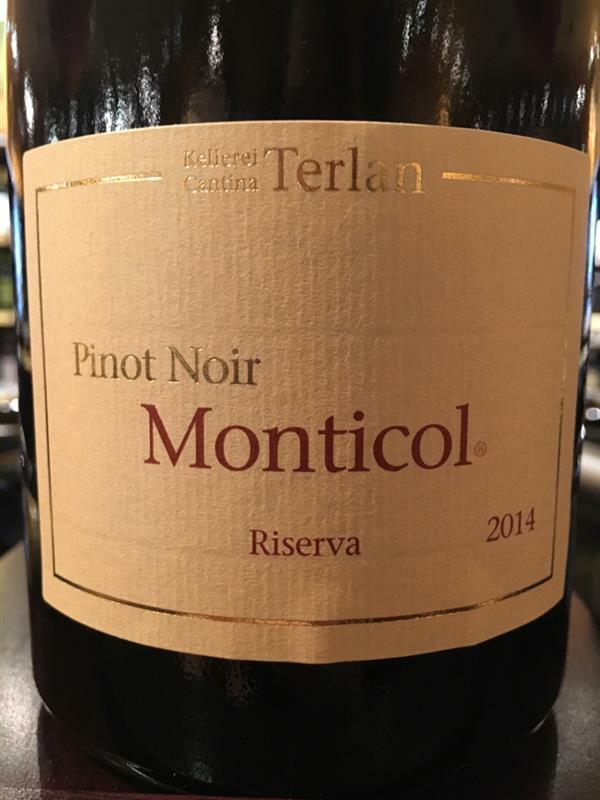 Pinot Noir Monticol, Cantina Terlan, Italy, Pinot Noir | Banville & Jones Wine Co.
From a small corner of Alto Adige, Italy, an elegant wine that shows Pinot Noir balanced between fruit and aromatic elegance. 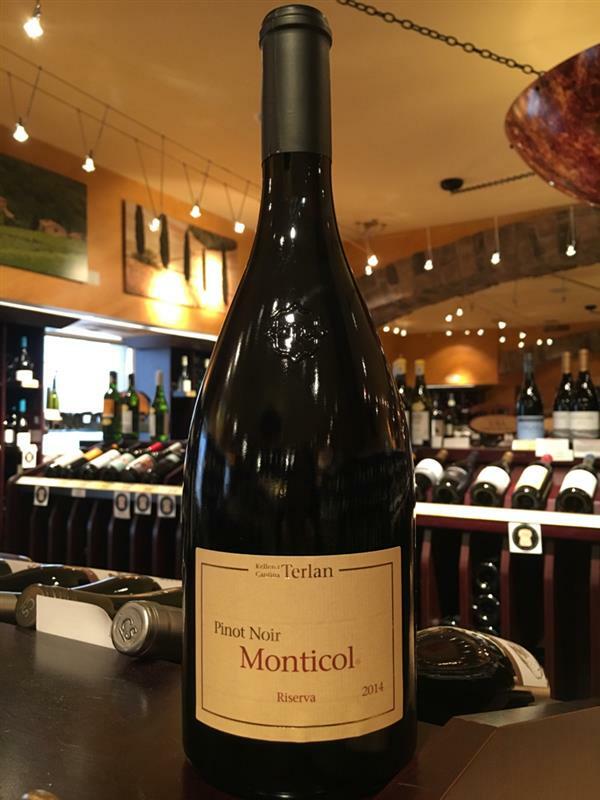 Lush and silky red fruits make way for the long toasty finish. I love this wine.